The Apple iPhone Event is finally here and so am I! 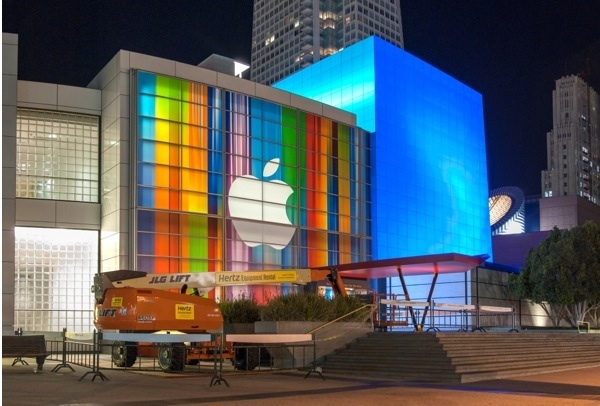 So, I am going to be hanging out over at Mashable.Com, AllThingsD.Com and iMore.Com where their superb tech staff will be covering the entire proceedings from inside the Yerba Buena Center. Hmm – no mention of the iPad Mini at this event? I don’t know, that just seems weird and almost disappointing considering all the hype surrounding it. Mind you, we are only a month away from the proposed October date, so it’s close enough. But, a mention would be great. Something to tangibly anticipate and plan for as the holiday season approaches. The Eve Of Apple’s iPhone 5 Event: The Longest Twenty-Four Hours Ever. 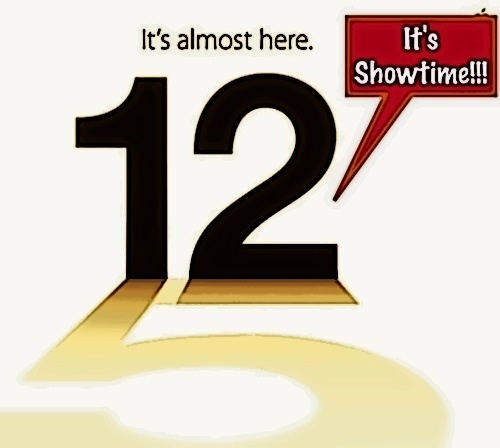 Tick tock, tick tock! Anyone else looking at the clock today? Is it moving a tad slower than usual? That’s because the mother of all tech events, the Apple iPhone 5 announcement, is just twenty-four hours away. And the stories and the mania continue as, once again, everyone tries to predict just what Apple has in store, so to speak, for their avid consumers. If I look at another mock-up video or read another article predicting what the new iPhone will resemble, not to mention the highly publicized refresh of the iPods and iPad, I think I may be straight-jacketed here. I just can’t take it anymore. Nun, uh! However, one thing is certain. This iPhone and very possible multi-product event will break records in sales and create a fervor like never before. The iPhone 5 was the last project with which the late Apple co-founder, Steve Jobs, was intimately involved from start to finish. This fact alone will spur consumers to shell out money for this device. It is an historically significant product and, even as time advances further exciting technological discoveries, this iPhone will never leave my house. It is steeped in history and memories that are irreplaceable. I hope to live blog as well as I usually just head on over to Mashable.Com and add information on GrannieTheGeek.Com via their excellent sources. So, if for some reason you cannot access their busy site, then rest assured that Grannie The Geek has your little ‘ole back covered and will provide information as it is released. Well, here is your “wake me up” story of the day. 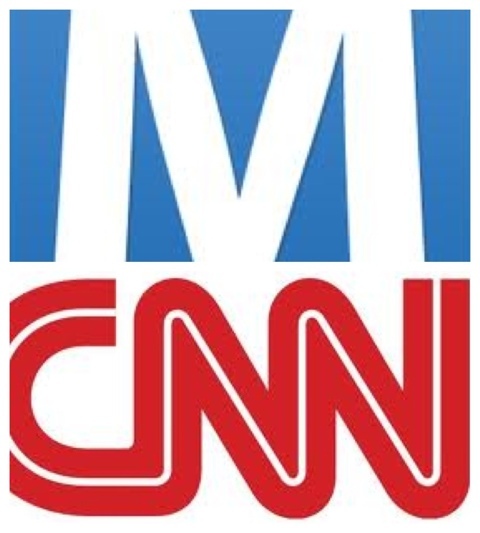 According to TheSocialMediaToday.Com, CNN acquired the enormously successful Social Media Site, Mashable.Com for $200 million smackers. That’s a lot of travel and enjoy money. Mashable (Mashable Inc.) is a Scottish news website and Internet news blog founded by Pete Cashmore.The website’s primary focus is social media news, but also covers news and developments in mobile, entertainment, online video, business, web development, technology, memes and gadgets. Mashable was launched by Pete Cashmore from his home in Aberdeen, Scotland in July 2005. With a reported 50+ million monthly pageviews and an Alexa ranking under 250, Mashable ranks as one of the world’s largest websites. Time Magazine noted Mashable as one the 25 best blogs in 2009,and has been described as “one stop shop” for social media. As of March 2012, it has over 2,775,000 Twitter followers and over 838,400 fans on Facebook. I really have to start working harder on my site. Congratulations to the folks at Mashable.Com, particularly founder Pete Cashmore. Your hard work and dedication have been amply rewarded.